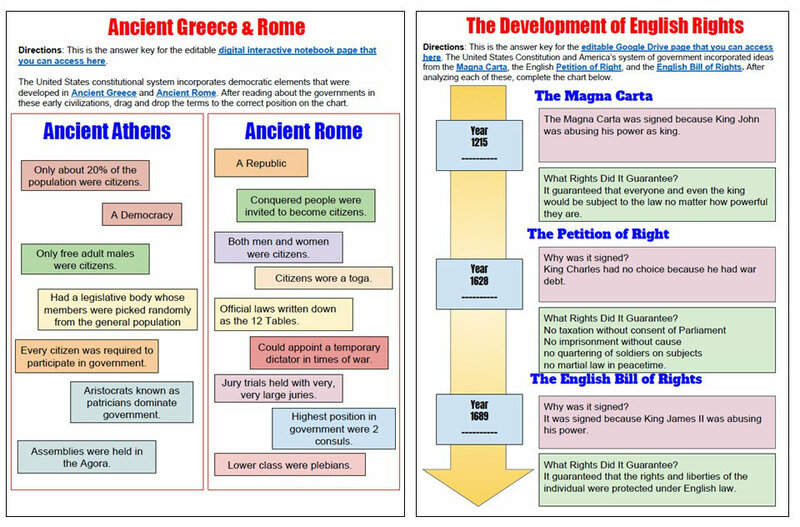 Day 3 has students looking at the Enlightenment through an engaging "Magic Portrait" PowerPoint on the Enlightenment philosophers, interactive notebook page, and reading activity. 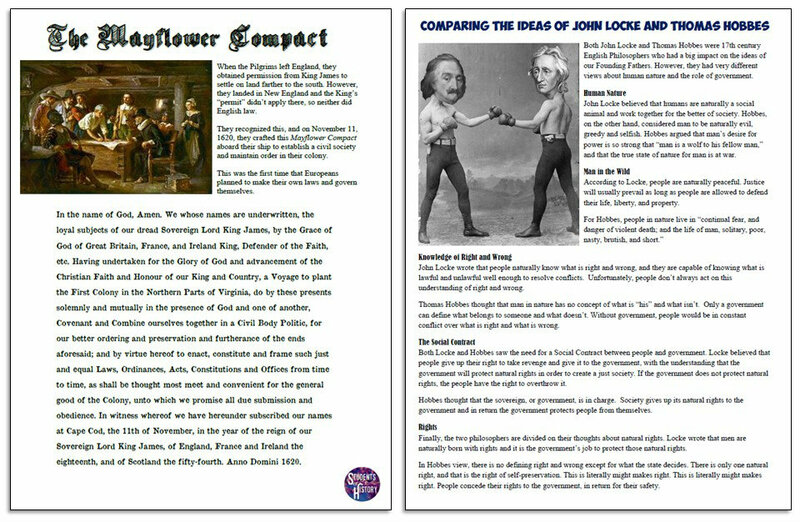 Early American documents and influences come next with lessons on the Mayflower Compact and Common Sense, comparing George Mason and Thomas Jefferson, and the Declaration of Independence. 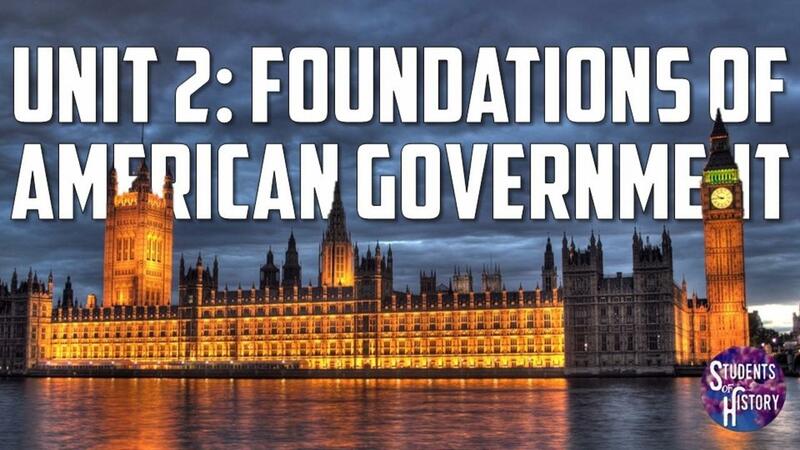 Finally, students begin an awesome Project Based Learning (PBL) assignment on the Fundamentals of American Democracy. Students select "real world" careers that interest them and their talents and use them to promote 8 key aspects of American democracy like Majority Rule, Equality, Compromise, etc. The unit concludes with a day to review using fun online games Kahoot, Clue, Quizizz, and Quizlet Live before students take the (fully editable) assessment. You can download this unit individually here on TpT and start using these great activities in your classroom today. 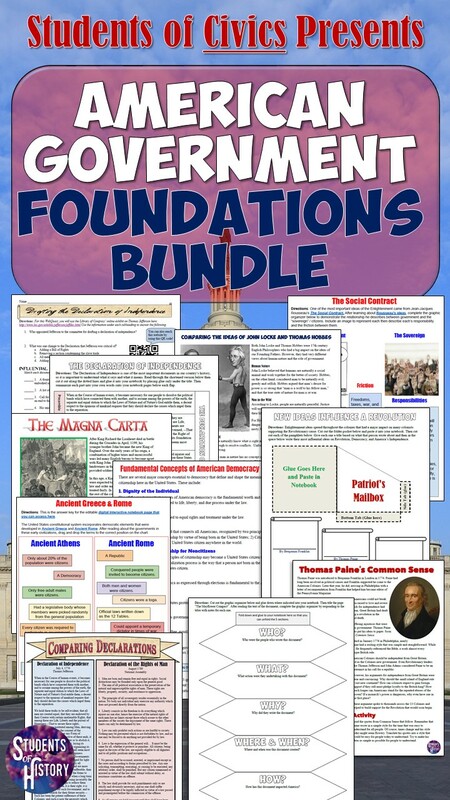 If you want this unit plus every other Civics unit, join Students of Civics today and you'll get immediate access to ALL of these awesome resources plus hundreds more for every other unit in Civics and American Government!